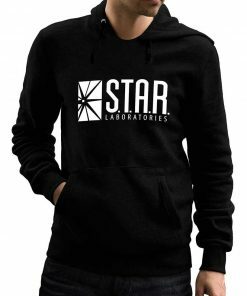 For many who love reading comics, check these Cool Superhero Hoodies for adults. Discover these outfits made from cotton and polyester combined, with attracting logos on the chest. They are of high quality, durable and long lasting. 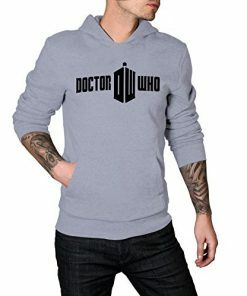 Perfect for winter and perfect for casual wearing. 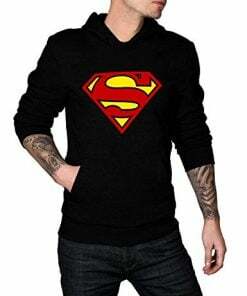 Here you’ll find some comic hoodies for men like Iron Man, Captain America, Batman and many more. Batman, as you all know, is one of the most celebrated DC superheroes. His real name is Bruce Wayne and has appeared in comics, animated series movies and games. He has several other names to him including the Caped Crusader and the Dark Knight. 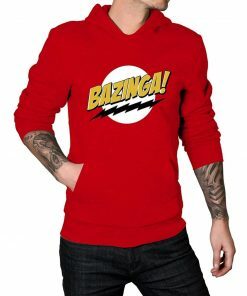 Ever since the fictional superhero was introduced in 1939, he has climbed to the heights of popularity and is still a hot favorite among masses in the category of superheroes. Not only people like to watch his movies and play his games, but they also like to wear the costumes inspired by him. Be it Halloween or Comic-Con, you can see many people in the attire of the Dark Knight. 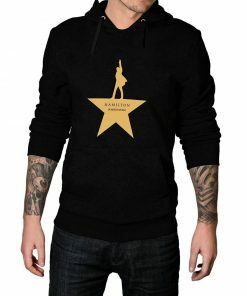 But what about the hoodies that is inspired by the fictional superhero and that you can not only wear in casual situations but also for protecting yourself in the cold. That why we have brought the best Batman Superhero hoodies for men and women which you can get at nominal prices and that add not only add elegance to your attire but also they cater to your clothing needs. Also, they would give you the look and feel of the hero you have known for years. 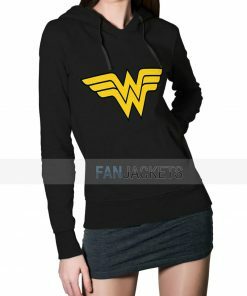 This Batman-inspired women’s hoodie is available in several colors and has a pullover style to it. It has interesting words imprinted on it that are based on the theme of Always Be while the logo can also be found in the chest’s center. It is crafted wholly from high-quality cotton. You would feel cozy when worn. 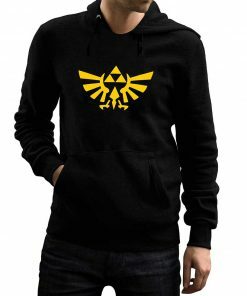 A reversible hoodie which can be worn casually, this one has crafting of cotton and polyester and has Batman theme to it while the logo can be found in the center of the chest area. 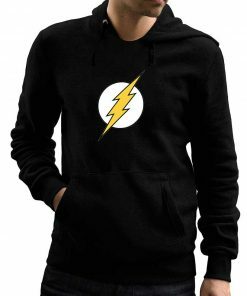 You can choose these superhero costume hoodies in two varieties while it has a zip-up style to it. It’s made for young women and girls. Men would love to wear this mens pullover hoodie that has “Property of Gotham City” embossed on it and is gray colored. It is made from a mix of cotton and polyester. When worn, men would feel comfortable in it and would also provide them warmth in the winter season. It is available in various sizes for men to choose from. This mens black pullover hoodie has Joker graffitis over the Bat logo which can be found in the center of the chest area. It has a pullover style to it. Men would love to wear this as its crafted mostly of cotton, and they would look elegant in it. It is also suitable for keeping warm during the cold season. As you all are aware of, Assassin’s Creed is a game based on action and adventure that has appeared on multiple platforms including PlayStation and Xbox. The game revolves around the fight between the Assassins who struggle for peace through free will and the Templars who are the rivals as seen in the game and want peace through power. The game has become a franchise today and is much-admired by people worldwide. It is one of the best selling ones ever. All the players, as well as the fans, can now rejoice as Assassin’s Creed is coming on the big screen this fall with an action-packed movie and has the same storyline as can be seen in the game. Like that of superheroes, the costume and merchandise of different characters in the game and the upcoming film particularly the Assassins have been a center of attention as well as a choice for Cosplayers. 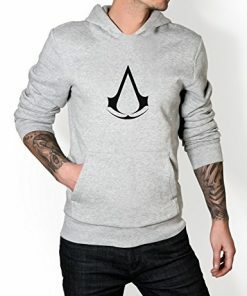 The general public is also getting interested in Assassin’s Creed lightweight pullover hoodie which come in different varieties and made for both men and women. They are not only available at reasonable prices that would give the look and feel of the characters; that’ why we have brought the best of them. Made of cotton blend and having a unique zip up style, this highly inspirational hoodie comes in two colors black and gray. Plus it is available in various sizes, and you can wear it on casual occasions while hanging out with friends to look decent. This Assassin creed cotton pullover hoodie has a logo on the left area of the chest as well as on the edges of the hood. 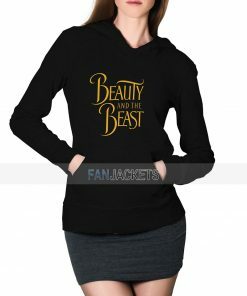 It has a zipper style to it and is made from a mix of cotton and polyester. It’s perfect for all seasons and is made especially for men. Get this apparel in two colors: light gray and dark gray. 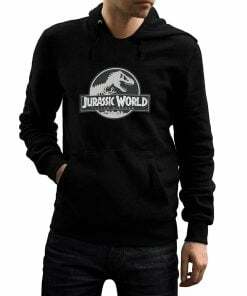 It is a White hoodie which both men and women can wear and inspired by the character of Connor. This outfit is crafted fully from polyester and has a kangaroo pocket. It is available in large size and is gray in color. Both men and women would look terrific on it when worn. 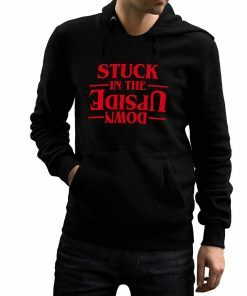 Get your hands on this inspirational Black hoodie that has Assassin’s Academy imprinted along with fine graphics printed on it in the center of the chest. Its is made of cotton and is warm. It has a soft material and would give stylish looks when worn. Captain America is a superhero that comes right from the heart of Marvel and has appeared in comics, serials, and movies. He is one of the most renowned superheroes of all time. Having a real name of Steve Rogers, he first debuted in 1941 in comics and has regularly appeared in comics since then. He wears a costume that has the colors of the American flag, and his primary weapon is the shield that he throws at enemies. Apart from the comics, the movies that star him as the main have become blockbusters and include The First Avenger, The Winter Soldier and Civil War. People not only liked the hero’s films but also were attracted to his costume and other inspirational apparel. He has become a sensation worldwide both at Halloween parties and other dressing events including Comic-Con. But there are also Captain America hoodies which are designed for both men and women that have the colors as his suit. They also feature the iconic logo imprinted that you always have liked to be in your apparels. They are not suitable for casual occasions but also to protect from cold. 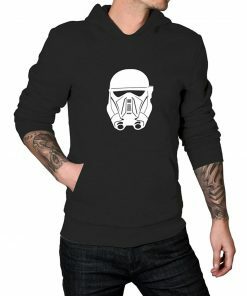 This clothing has double lined hood along with the image of shield embossed on the front. It is made to be worn by women and is made of high-quality cotton. It would last for years to come and is available in various sizes. This fabulous clothing has the colors as that of Captain America suit and is crafted from cotton and polyester mix. It has a zipper style to it and has various pockets on the sides. It is specially designed for men and available in several sizes. 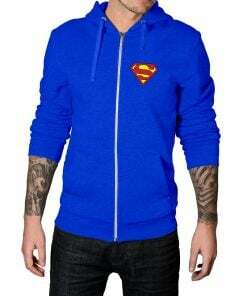 Now presenting a Blue hoodie which would make all the people look marvelous. 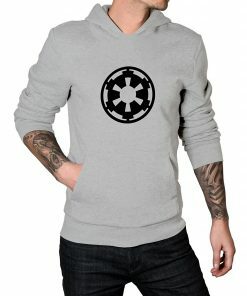 It has the distressed logo of shield imprinted on the front and has an attractive navy blue color to it. Get this apparel which is available in various sizes to have an elegant look. Made mostly of cotton, this outfit has the shield logo of Captain America imprinted on the front as well as long sleeves. It comes with pouch pockets and it is a navy blue hoodie. All these features make it a great outfit to be worn casually or while going to college or hanging out with friends. Sons of Anarchy is a US crime drama TV show whose storyline is based around an outlaw motorcycle club. The show became a hit and has witnessed seven seasons of drama ever since it started in 2008 which continued till 2014. The motorcycle club is also known popularly as Samcro in the series. Also, the show’s reaper logo became a sensation among people, especially youth. The costumes from the main cast of the show have always been a great choice for Coplay at Halloween. 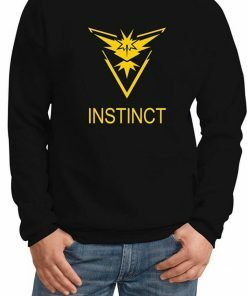 Furthermore, the merchandise inspired by the series is continuing to attract the masses even though the series has concluded. 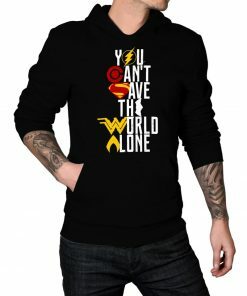 Among these superhero T-shirts and hoodies are still driving sales worldwide from different stores. They have many prominent features including the reaper logo which is imprinted on the chest’s center as well as the show’s title. In line with this fact, we have brought for you the best Sons of Anarchy hoodies that you can purchase today at reasonable prices. 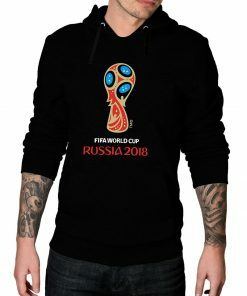 Not only they would get the job done in winters but they add style and trendy looks to your attire and would also make a great present for all the fans. This fine men’s SOA hoodie is made from a mix of cotton and polyester material and available in different sizes. It has the logo of SOA imprinted on the center of the chest while there are also pockets in the front. 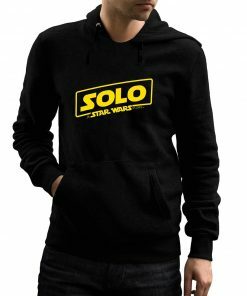 You will be comfortable with its hood. It’s a fine piece of outfit to be worn in casual occasion as well as for winter season. Now there’s this Sons of Anarchy inspired pullover sweatshirt that has an image of men fighting with each other. It is crafted from a mix of polyester and features front pockets and a comfortable hood. You can wear it casually or while hanging out with your friends to have spectacular looks. This white hoodie is a great apparel to be worn by women as its has the SOA logo on the front as well the image of Jax on his bike imprinted on the back. It is white colored, and women can wear it in casual situations to have bold looks. 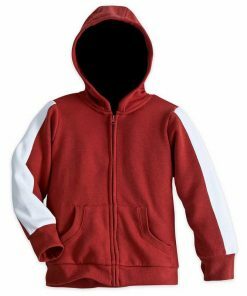 This clothing has a zip up style to it. Another inspirational SOA hoodie is there which is black in color and is crafted mostly from cotton material. The apparel has a zip up style to it and has SOA title imprinted on the front along with fine graphics. 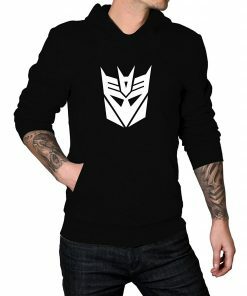 Men can wear it on casual occasions to look attractive.